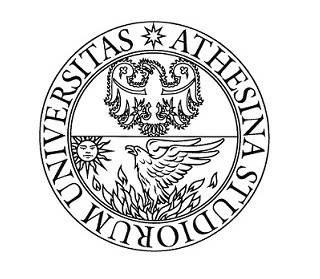 The Science and Technology in Society Unit (STSTN) – University of Trento (Italy) is an interdisciplinary unit that focuses on historical and sociological studies of science and technology in society and culture. The Unit also coordinates the University of Trento interdisciplinary programme on Science and Technology in Society, designed to develop awareness among researchers (especially younger ones) of issues concerning the relationship between science and society. Prof. Dr Massimiano Bucchi is professor of Science and Technology in Society and of Science Communication. He has been visiting professor in several academic and research institutions in Asia, Europe and North America. He has published several books as well as papers in journals such as Nature, Science, and Public Understanding of Science. Dr Ilaria Ampollini has a degree in Philosophical Sciences and a PhD in Historical Studies. Her research project examined the conception -as well as the communication- of risk and probability at the end of XVIIIth century, in relation to the studies on comets and the likelihood of cosmic impacts. She is currently Research Fellow at University of Trento, working for the interdisciplinary unit STSTN.